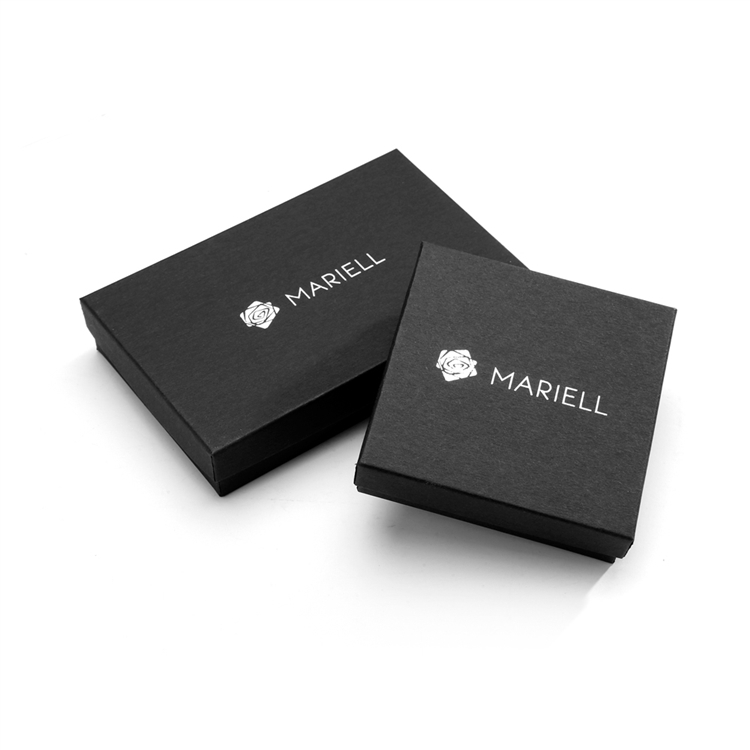 Good things come in small packages and this top selling Mariell necklace and earrings set is no exception. The gleaming 2 Ct. CZ pendant and matching clip on earrings have the unmistakable look of delicate diamond jewelry at a fraction of the cost. The genuine 14K gold plated necklace features a brilliant 2 Carat round-cut Cubic Zirconia solitaire (8mm) suspended from an adjustable 16" - 18" box chain. The round CZ has a lovely 4-pronged setting with a simple split-bale finding. The accompanying non-pierced clip earrings feature removable disc pad inserts for all-day comfort. 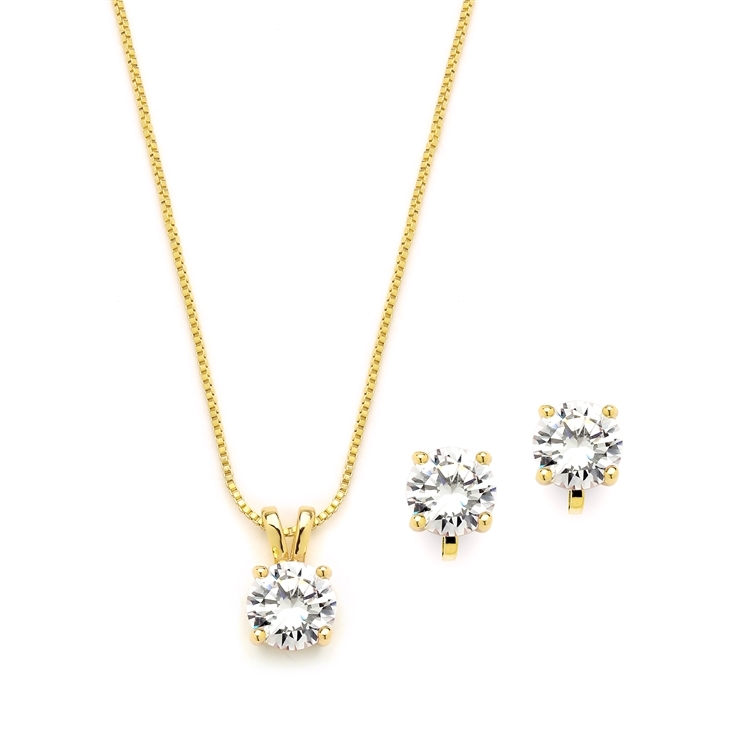 With its Lifetime Guarantee, Genuine Gold plating and AAAAA Grade Cubic Zirconia, this CZ necklace pendant set can be worn everyday like fine diamond jewelry. Whether buying this beautiful necklace ensemble for yourself or for that "someone special, this jewelry classic will be enjoyed for years to come thanks to its brilliant precision-cut solitaire, scratch-resistant plating, no-tarnish finish, and Mariell's unconditional guaranteed. 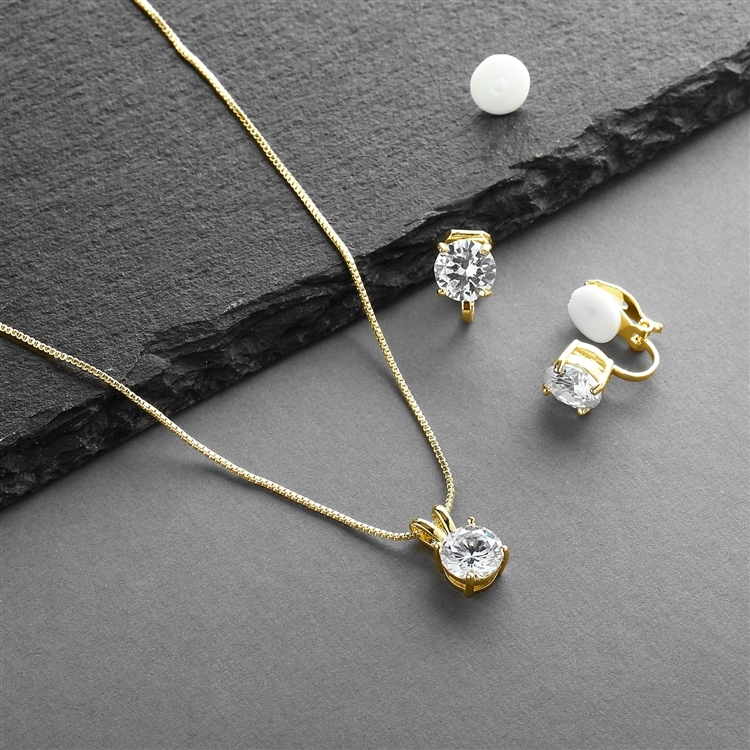 We love the "dress-up" or "dress-down" versatility of this dainty pendant set. This delicate stunner is a wearing favorite for brides and for bridesmaid's gift. It's a top choice for affordable wedding party gifts and is the perfect gift for birthdays, holidays, Mother's Day, Valentine's Day, anniversaries, Christmas and special occasions. Wear this gorgeous pendant everyday the same way you'd wear genuine diamonds. Nobody but you will know this CZ necklace set is not priceless fine jewelry. So whether you're wearing this down the aisle, jazzing up a night on the town or adding a touch of sparkle to your business suit or a holiday sweater - you'll fall in love with this versatile "go-to" fashion favorite. We promise you'll absolutely love this top selling stunner or your money-back. Treat yourself or someone you love to the gift of some sophisticated diamond-like sparkle with a Lifetime Guarantee.